Generally, when anything of mine breaks that will require ample time to fix, I throw it away, with a busted electric heater being no exception. That is, within reason. If it saves me time and money to fix it, I will, but I’ve certainly never thought to turn a broken electric heater into a remote control airplane, as YouTuber Samm Sheperd recently did. 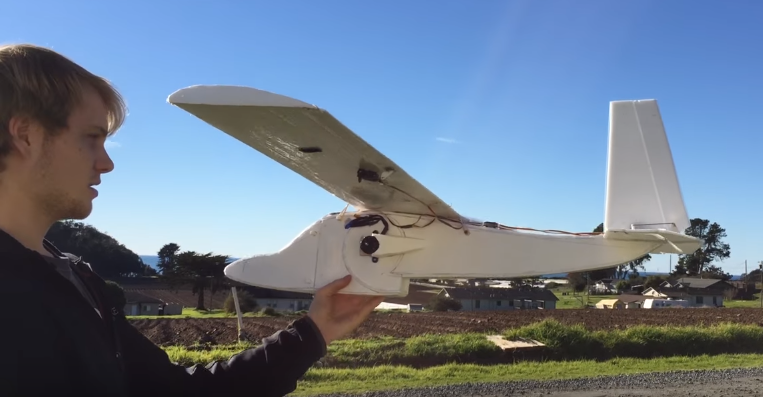 Sheperd used his ingenuity to salvage a broken electric heater’s internal impeller and ultimately turn it into a centrifugal fan that he built a remote control airplane around. It may not be the sexiest RC plane ever made, but it has to be up there with one of the most unique ones you’ll find. Most importantly, this cheap remote control airplane is a reminder that anything can be used for entertainment, especially when you have a lot of glue, styrofoam, electric motors, and wires at your disposal.